Jessinamillion is a brown colt by Mine out of Miss Apricot and the only thoroughbred by the 3 time Bunbury Cup Winner! The colt is a half-brother to 4 winners, Charlcot, Apricot Sky, Princess Peaches and Fruit Salad. His Dam, Miss Apricot ran twice and is a half-sister to multiple 5/6 furlong winner Orchestration out of a mile listed winner, closely related to Eastern Purple. His Father, the legendary Handicapper Mine (Primo Dominie x Ellebanna), won 3 Bunbury Cups, a Royal Hunt Cup, a Victoria Cup, the Listed John of Gaunt Stakes and £355,107 in prize money! Jessinamillion was auctioned on Tuesday 12th May 2015 and raised £20,000 for the Foundation! 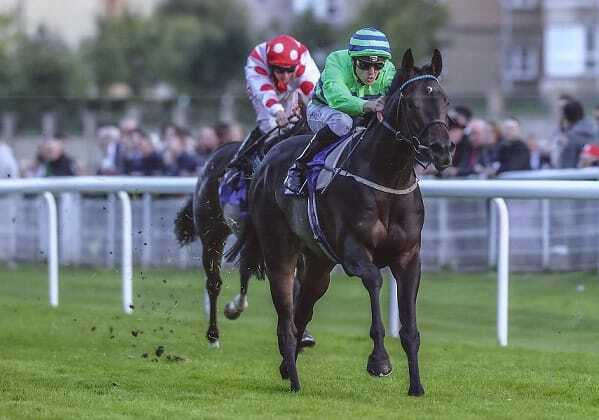 The costs involved with the racehorse will be met by James and Sally Bethell for the first 2 years of his career and he will run in the owners’ colours, all prize monies will go to the new owner. It’d be fair to say we’re very pleased with Jessinamillion’s progress so far. The physical and mental improvement he’s shown from Foal to 2 Year Old has been quite something and as he matures he’s beginning to display some of his father’s traits! Since being backed he’s taken well to being a Racehorse and is learning by the day. On the gallops, he relaxes well and goes about his business in a professional manner. 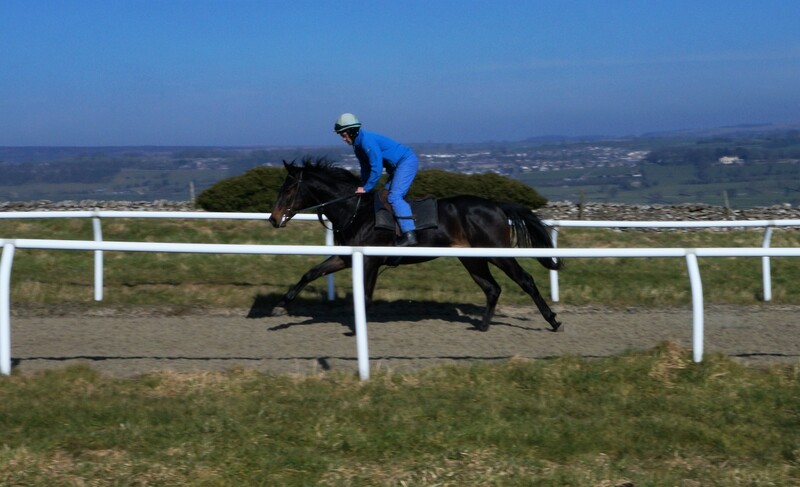 Jessinamillion covers a lot of ground with his long stride when stretching out and is light on his feet which bodes well as at the moment he is gradually stepping up in his work as the Flat Season looms closer! So far he’s shown us he has talent and with his size and scope, we’d be very hopeful that he’d emulate Mine and display that on the racecourse! Jessinamillion is named after Jessica, and has made a great contribution to our aim of raising a million pounds over the coming years.